Big wattage, chainable, and weighs only 10 lbs. 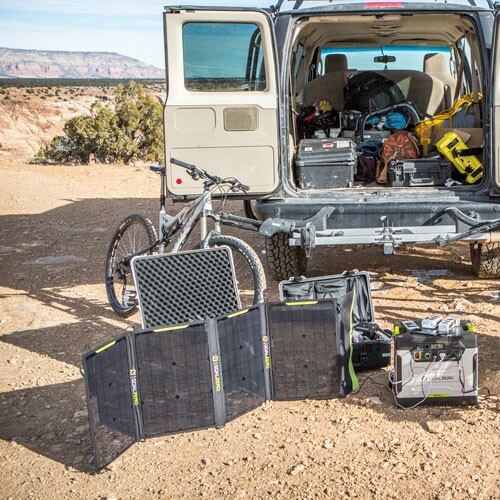 For chaining multiple Nomad 100 solar panels together, purchase an 8mm to APP combiner cable. 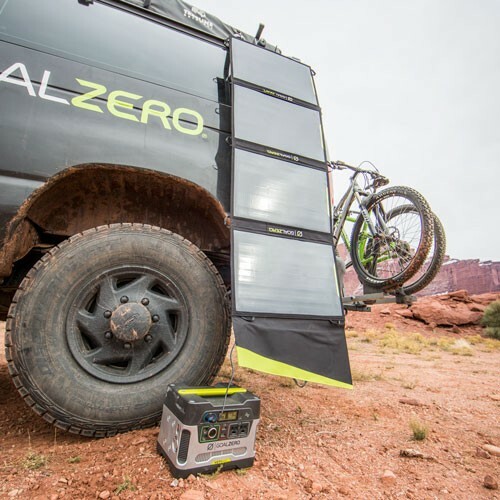 Big wattage, chainable, and weighs only 10 lbs. 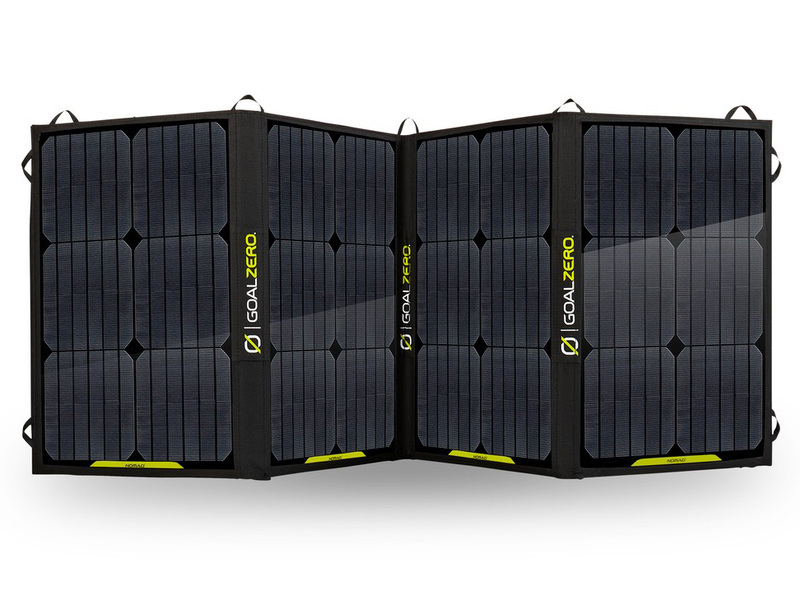 For chaining multiple Nomad 100 solar panels together, purchase an 8mm to APP combiner cable.